Currently, more than 30,000 organizations are using Workplace worldwide -- including Walmart, Heineken, Spotify, Lyft and the Reliance Group. 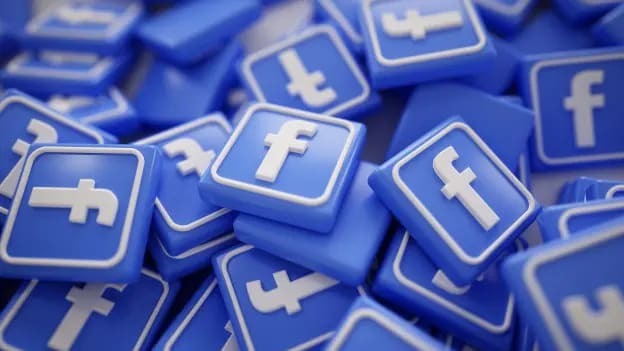 Social media company Facebook has elevated Indian- origin executive Karandeep Anand to head Workplace by Facebook. Anand joined Facebook in June 2015 as Director, Facebook Infrastructure. In the last three years, he worked with the company in different capacities, before this elevation he was working as Director of Product Management. Before joining Facebook, he was associated with Microsoft for fifteen years as Partner- Director of Product Management. Anand is an alumnus of Kellogg School of Management.